An informal group of people interested in ballroom and Latin dance. Many but not all of our members have a connection with formal dancing and HMPTN Dance Club gives them the opportunity to practice their steps in a very social environment. 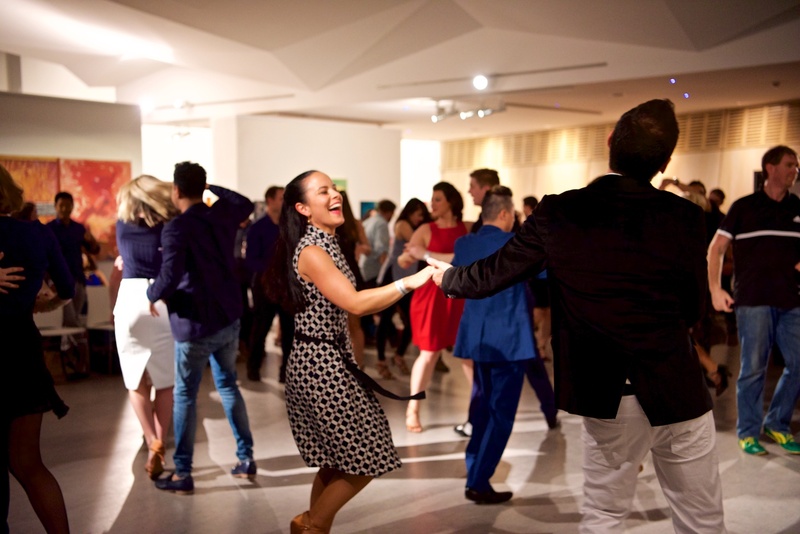 Each evening begins with a 1 hour free lesson in one of the many dance steps we offer – Foxtrot, Cha Cha, Rumba, Salsa etc. Beginners are certainly welcome and if they want to learn more advanced steps, our professional dance teachers are available for one-on-one dance lessons at their studio (includes bridal packages).